One word. Jesus says one word: Ephphatha. He says it while the man in front of him waiting as he has been waiting. Jesus has touched the man's ears and tongue because the man is deaf and has a impediment to his speech. And with just one word - ephphatha - Jesus changes his life (Mark 7:31-37). If the healing is the best part, the waiting is the hardest part. Whoever this man was, though, and however long he had been waiting, he was not without people who cared about him. "They" brought him to Jesus and begged that Jesus would lay his hand on the man. And Jesus did. In his telling of the story Mark records two things that lend a sense of accuracy and detail to what could have been just another story of healing (not that there is ever really "just another healing story"). The first is that Jesus sighs - deeply - before healing the man. The same word is translated groaned in other places (Romans 8:23). Jesus looks up to heaven, groans...sighs deeply...before speaking the one word. Ephphatha. Here Mark quotes Jesus' Aramaic word and then provides the Greek translation: Open or Be opened. This is not the only place where Mark has preserved Jesus' words in their original Aramaic (Abba in the garden; Eloi, Eloi, lema sabachthani? from the cross). The presence of these words brings us closer to Jesus' voice. It seems so simple. Open. One of the plants on my patio is a night-blooming cereus, shown at left. Cuttings from the plant were shared several years ago by one of my sister's co-workers. For several weeks there have been two buds on the plant. The top photo is one of the buds from this year. In their earlier stages the buds look like stalks of asparagus. They have continued to grow: the stem has gotten longer and the bud has gotten bigger. Because the plant blooms only at night (and the bloom lives only one night), I am diligently checking every evening for signs of an impending bloom and every morning to make sure I didn't miss the blooming. But so far...nothing. The flower photos at left are photos of last year's single bloom. One evening this week I even found myself standing on the patio saying, "Open, already!" Just one more way that I know I'm not Jesus and that my words are not Jesus' ephphatha. Where the man's ears and mouth responded immediately to Jesus' command, this night-blooming cereus is not remotely interested in mine. Where this bloom will last only a night, Jesus' opening of the man's ears and mouth will last a lifetime. No wonder the people paid no heed to Jesus' instructions not to tell anyone. 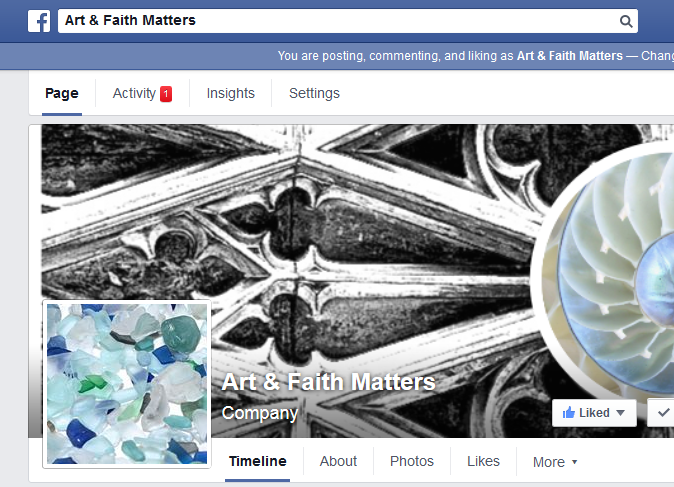 For a map of exactly where Jesus is wandering in the gospel lesson (Mark 7:24-37), see this week's Art&Faith Matters Facebook post. For thoughts on Proverbs 22:1-23, click here.